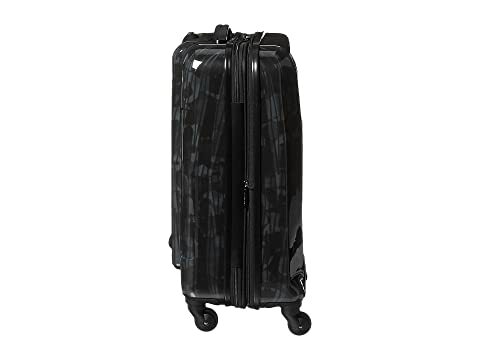 This 20" hardside carry on is from the Kenneth Cole Reaction The Real Collection. 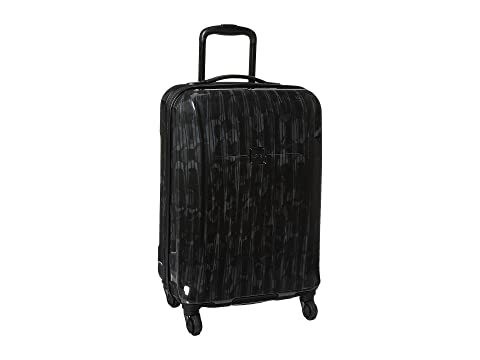 Get away from it all in a jiff with this functional and convenient carry on! 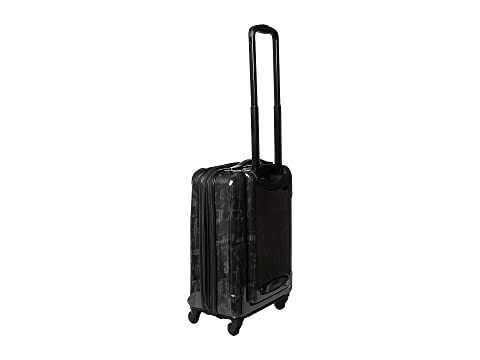 Constructed from a lightweight polyethylene vinyl. 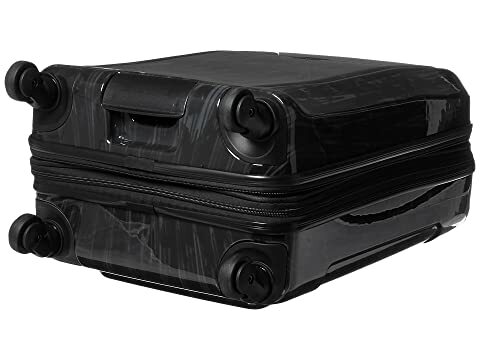 Topand bottom handles offer easy lifting of the case from the trunk of a car or at airport baggage claims. 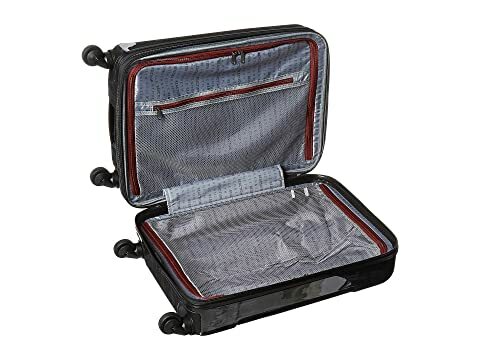 Well-organized main compartment features two zippered mesh divider compartments with a large zippered pocket. Spinner wheel construction allows the bag to be rolled in any direction making transport a whole lot easier.